A stunning and thought provoking round-up of today's most interesting visual communication projects, Graphic Design Sourcebook surveys the work of one hundred of the world's most exciting and groundbreaking practitioners. This informative guide to contemporary graphic design is illustrated with a wide variety of projects, from websites, apps, banner ads, packaging and infographics to exhibition design, social issue posters, corporate branding campaigns and interactive media design. Each designer's entry also includes detailed biographic information and a short precis on the designer's approach, written by the designers themselves. 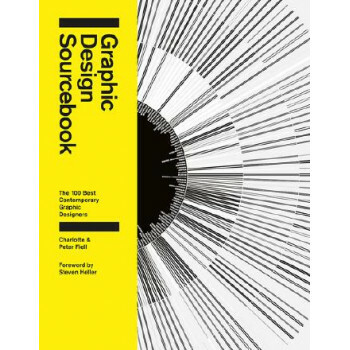 Graphic Design Sourcebook is an essential guide for anyone interested in the power of visual communication, and is an absolute must-have publication for students and professional practitioners alike.